As Halloween gets closer the days become shorter and it gets darker much earlier now. Cocoweb offers a wide range of lights that could help light up your home for this season. A personal favorite of mine are the barn lights, and a huge variety of them as well! 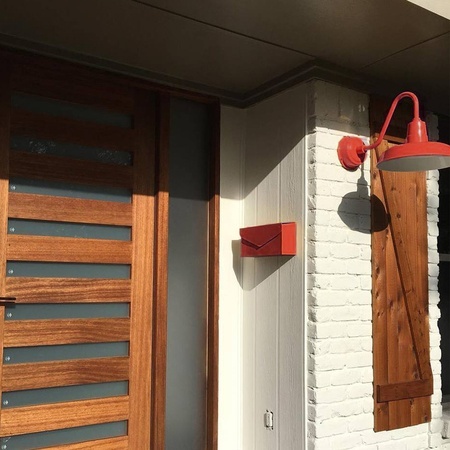 Everything from Sconce lighting to sign lights, hanging pendants or wall mounted, and even a floor lamp. They come in 6 different styles (Oldage, Goodyear, Blackspot, Calla, Dahlia, and Peony), between 6 to 10 different colors depending on the shade, and about 10 different arm styles to choose from as well (with the option to mix and match colors too). All of the wall mounted barn lights are weather proof and utilize LED lighting so no need to mess with changing the bulbs every few weeks, these are rated to last an average of 50,000 hours (20 years with normal usage). 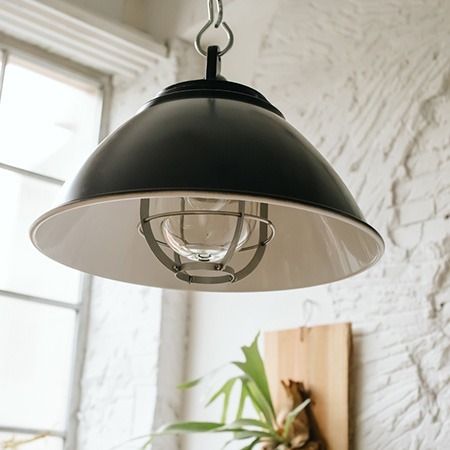 Now if you are looking for something inside your home, the barn light pendants still work great, but Cocoweb has recently released a new line of hanging chandeliers which look amazing over any dining table, kitchen island, and fit any style home. And for that final touch on the interior lighting, they offer a great line of picture lights. Two different style options, Tru-Slim and Classic, and they can be mounted to the wall or the frame directly and have multiple power options including battery powered, plug-in adapter, or directly wired. 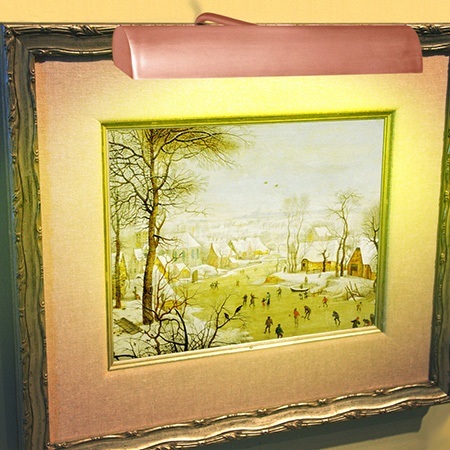 The lighting is a strip LED to get a continuous and even spread of light to cover your entire painting and is also rated to last an average of 50,000 hours with normal use. Have a safe holiday season, make sure that your doors are well lit and if you have any steps to your home that they are visible as well.